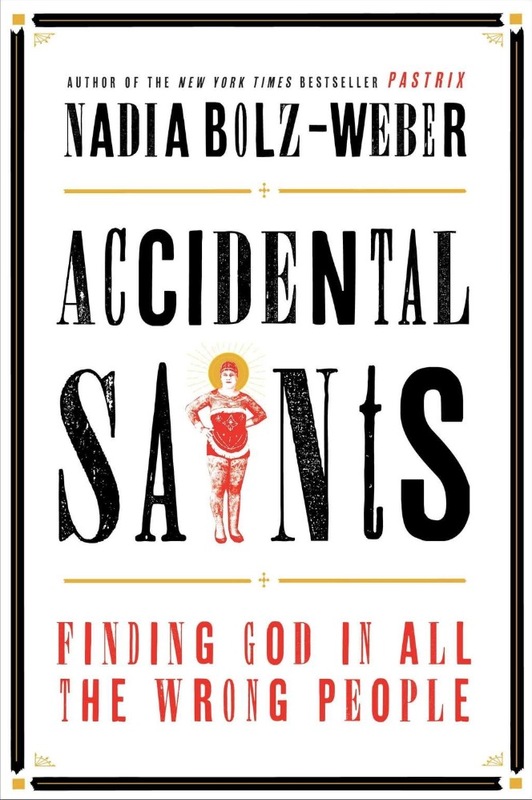 I was somewhat surprised when I learned that Nadia Bolz-Weber was to be the Keynote Speaker at the 2018 VGEC Annual Conference this September in Denver, Colorado. We cannot create for ourselves God’s word of grace. We must tell it to each other. It’s terribly inconvenient and oftimes uncomfortable way for things to happen. Were we able to receive the word of God through pious, private devotion—through quiet personal time with God—the Christian life would be far less messy. But, as Paul tells us, faith comes through hearing, and hearing implies someone right there doing the telling. Sometimes this comes through God’s weirdly gracious nature…But sometimes, I believe that God’s word of grace can also come through simple, imperfect everyday human love. Every story in Accidental Saints is undergirded by this necessity for a religious community if we are to receive God’s amazing grace. And what does Bolz-Weber mean by “religious?” To be religious “is to be human in the midst of other humans who are as equally messed up and obnoxious and forgiven as ourselves.” Religious implies community while spiritual implies an individual and escapist approach to salvation. For example, in telling the story of Jesus healing the Geresene demoniac in Mark, Bolz-Weber reminds us that Jesus is never simply interested in just healing. No. Jesus is most concerned about restoration back into the community: “In the Jesus business, community is always a part of healing. Even though the community is never perfect.” And how does this relate to the ministry of the verger? We vergers help protect, guide, shepherd, assist in creating the liturgy—the work of the people—in our religious communities. Thus we help oversee the process which allows our beloved communities to share, give, receive, hear, and speak God’s boundless grace. Bishop James Mathis at the 2009 VGEC convention said that vergers, by providing order for a life of worship and of prayer at the heart of the community, create a safe place for the holy spirit to work its grace. By carrying out our ministry, we vergers enable others to do their work and exercise their ministry. 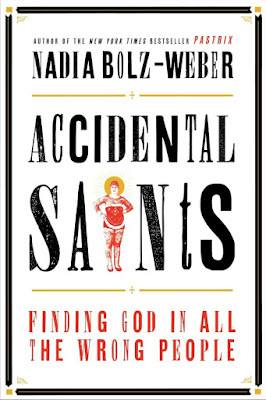 Reading Nadia Bolz-Weber’s Accidental Saints gives profound insight into the collective ministry of a church community. I consider it a must read. Editor's Note: We also found the Fresh Air episode below to be a must listen! The 2018 VGEC Annual Conference is in Denver on Thursday, September 20 to Sunday, September 23, 2018. This conference marks the 30th year that we have gathered together to learn about and explore the ministry of the verger in God's church. 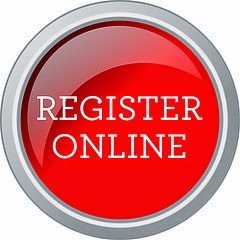 The deadline to register is Monday, September 10, 2018. We cannot accept on-site registrations! Fees increase after August 15, 2018!